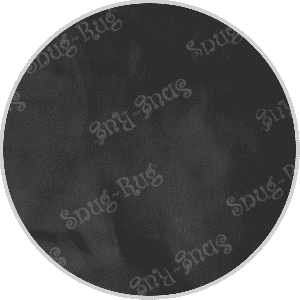 Snug-Rug™ outdoor …the blanket with sleeves and a hat! 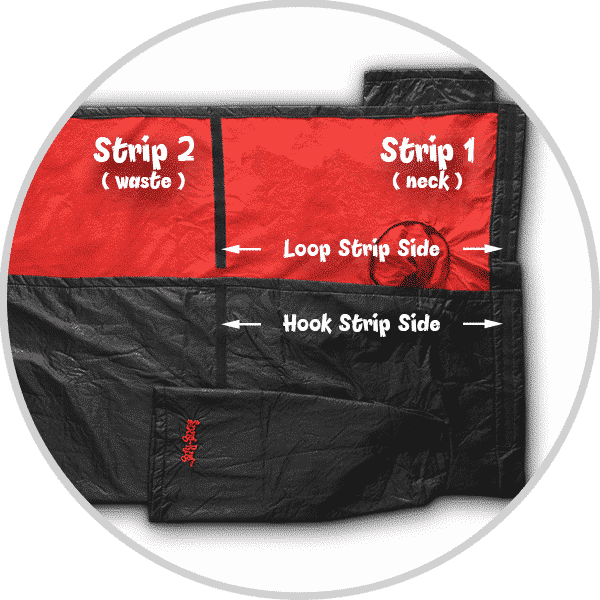 The Snug-Rug™ Outdoor blanket with sleeves will Keep you warm and snug whilst at a festival watching your favourite band, or simply lounging on a campsite. 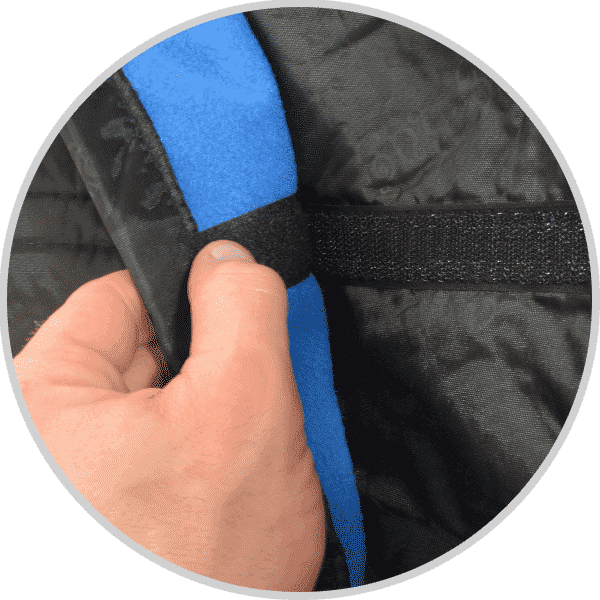 Snug Rug Outdoor is Waterproof and Windproof with a fleece lining which is Ideal for use as a robe to dry off and keep warm after a long day of Swimming, Surfing, Canoeing, Sailing or any Watersport! Comes complete with a travel case which is perfect for keeping them handy on your boat for chilly social evenings on the deck with friends. 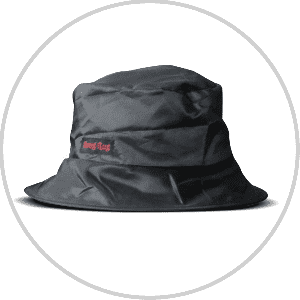 The waterproof hat will keep your head dry and easily fits into the pouch pocket. 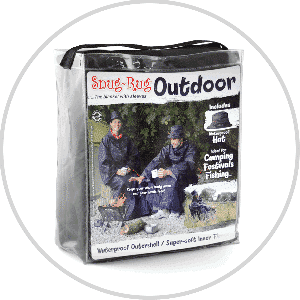 The Snug-Rug™ Outdoor blanket easily folds up into the clear PVC carry case, with Velcro detachable handle. Ideal for travelling or storage. Measures: 168 x 137cm (66” x 58”). 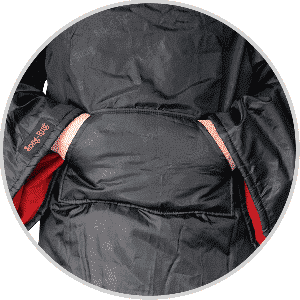 Features 2 Velcro fastening strips which are positioned at the rear (top and middle) of the blanket to secure the Snug-Rug™, keeping you cosy & warm. Outer shell: PA coated, black, waterproof, Oxford design with Snug-Rug™ logo print. Inner lining: Super soft Polar fleece.